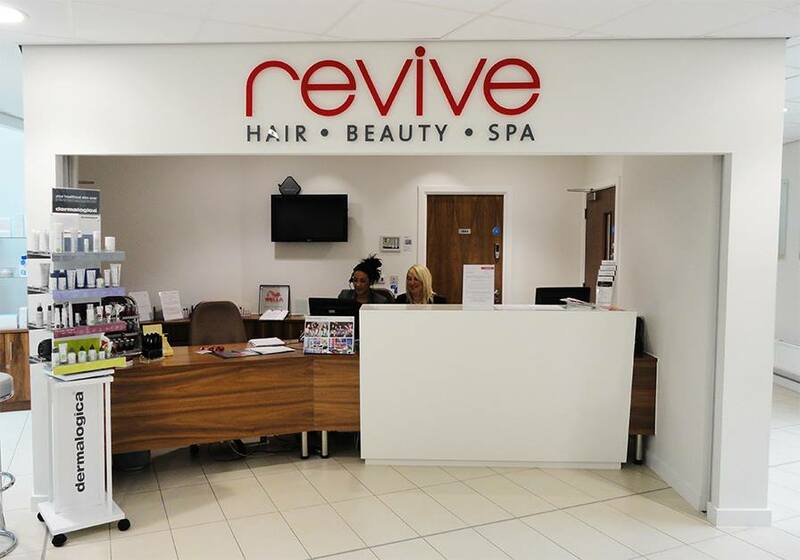 Revive is the perfect place to escape the stresses of the modern world, ease away the aches of the day and create a whole new look for yourself. Whether you want to revitalise and detoxify within the spa area, indulge your body and mind with a range of rejuvenating beauty treatments, or have a consultation with one of our expert stylists, then you've come to the right place. 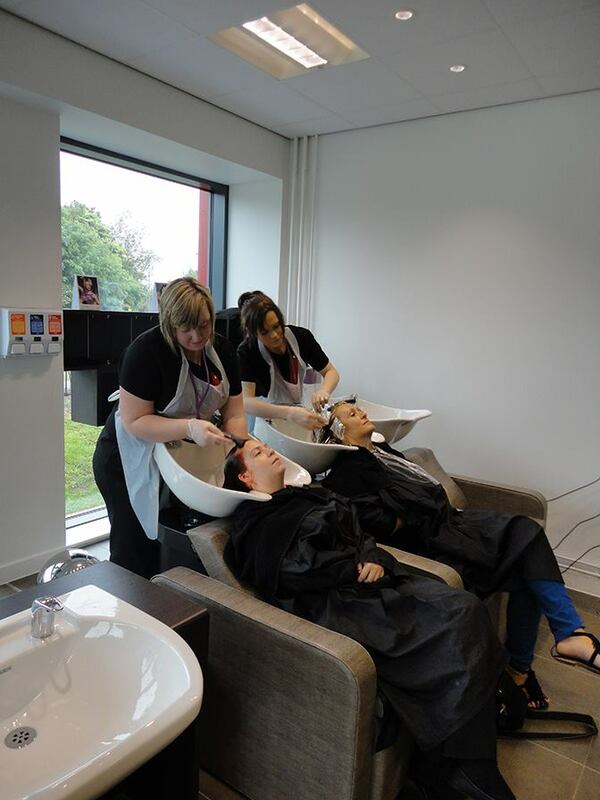 Our staff and students are all focussed on giving you the ultimate feel-good experience within our relaxed surroundings while offering you absolute value for money. 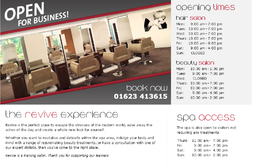 As well as providing a wide range of services, including cuts, colours and perms, and treatments, such as massage, waxing, spray tans and facials, our spa area offers experiences that are a first for Mansfield. 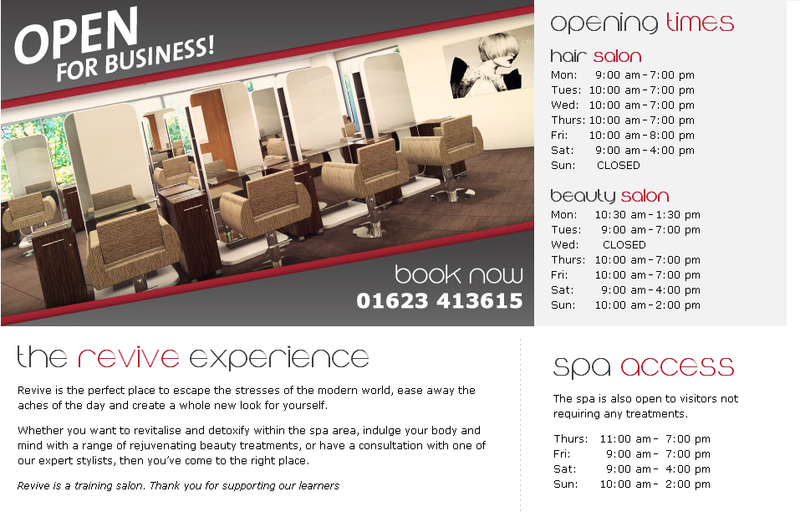 A Rasul mud bath, Jouvance spa bed, monsoon shower feature, steam room and spa pool are now also available to Revive customers.